Baydon and Oop live in the small village of Buscalan, Kalinga. *Give or take. I was told that they themselves are uncertain about their exact ages so this may not be the precise length of their marriage. 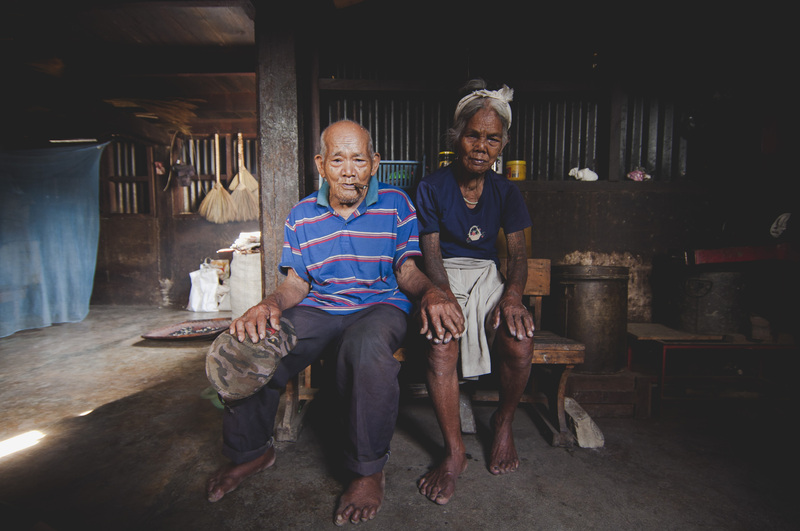 Nevertheless, Kuya Charlie, their son and our guide in Kalinga, assured us that they have indeed been married for a very long time.